A courtyard, a garden and a romantic house in the heart of Milan. 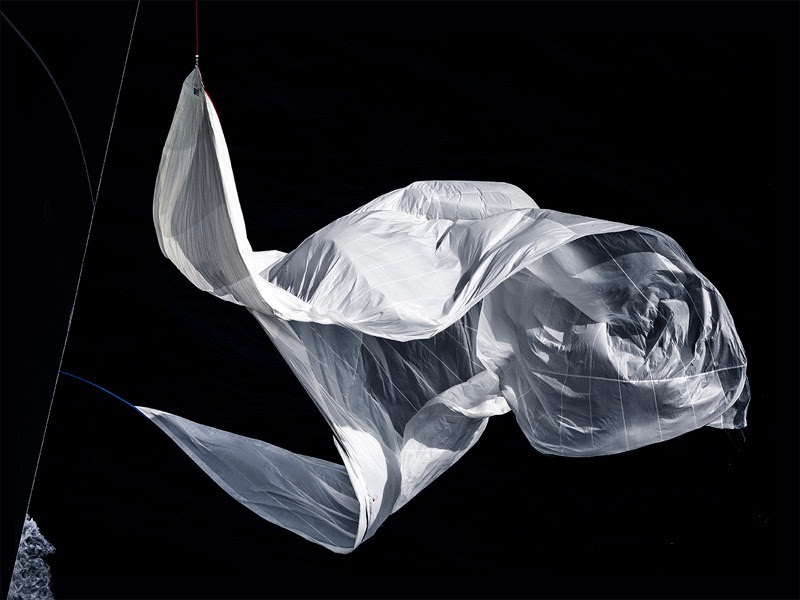 Carlo Borlenghi hangs his emotions by a thread in an unusual installation: beauty and energy meet in the chance encounters of wind swept forms. A location steeped both in nostalgia and the present, allows communities to come together and celebrate experiences inspired by life on a sailing boat.